It is a well known fact that Goa is one of the most beautiful and preferred destinations for rejuvenation, travel and yoga. Yoga teacher training in Goa is preferred by yoga practitioners form all over the world who come here to learn and practice yoga. The beautiful Goan nature is like a gift in its own form which includes, cool shadows of beautiful palm, delicious sea food and friendly dolphins of Arabian Sea. People come to Goa to spend unforgettable holidays in Goa and familiarise themselves with the Goan culture. The yoga teacher training in Goa is famous among beach lovers and also recognised for best place for yoga training worldwide. The course is a taught by yoga masters who combine their expertise and knowledge to impart the best possible skills. The main reason why yoga seekers prefer yoga teacher training course in Goa is because of understanding of yoga provided in Goa through the combination of practical and theoretical manner. The goal is always to build a strong foundation of yoga in all the people who are keen to learn and practice yoga. 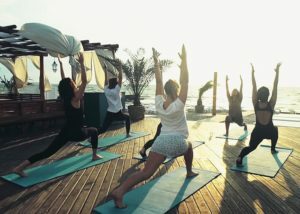 WHY CHOOSE YOGA TEACHER TRAINING IN GOA? 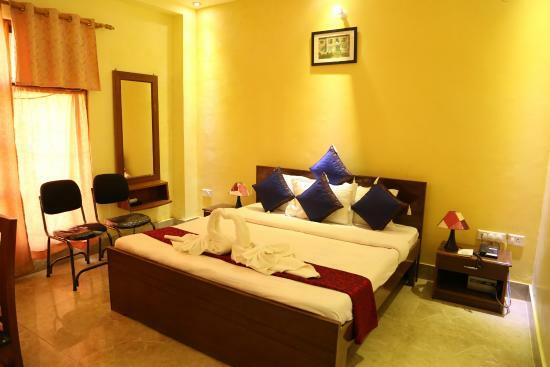 Goa is very mostly famous for its beautiful beaches, parties, nightlife and good seafood. Many people prefer travelling here every year to spend their holidays. Yoga is quickly gaining popularity in Goa. More and more people are starting to practice yoga at the beautiful beaches here. It is a peaceful place to learn and practice a divine art form of healing. 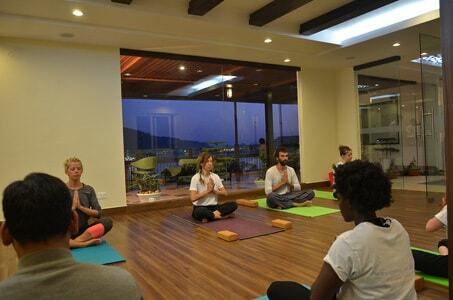 Yoga teacher training program in Goa give an unforgettable experience. The knowledge and understanding of yoga gained in the lap of nature gets ingrained in the mind, body and soul in the best possible way. Yoga is an excellent way to strengthen your entire being. 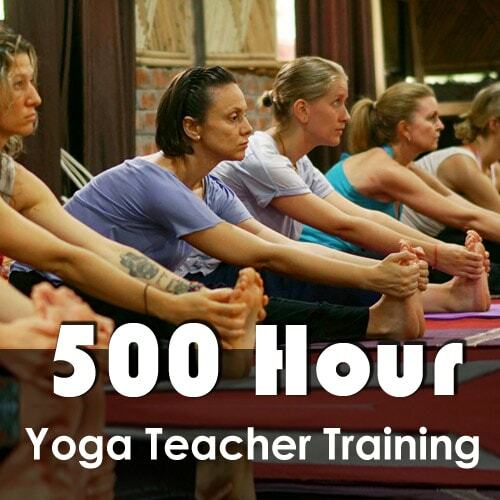 In addition to this, it will make you eligible to teach yoga professionally across the world. Yoga TTC in Goa is the right combination of yoga teacher training with the additional benefits of learning the origin and theoretical concepts of yoga. This is a beautiful place located in the lap of nature and is full of magnificent beaches which prove to be a great destination for yogis, travellers and backpackers from around the world. Along with rejuvenation and relaxation, yoga, meditation and pranayama learnt in the Yoga TTC courses go a long way in strengthening the entire personality of a person. The certified yoga teacher training in goa combine their best inputs to impart the yogic wisdom in the magical surroundings of Goa. In the free time, students also have the choice of spending blissful moments at some of the most peaceful places in Goa. Seek the divine yogi in you and get in tune with your soul with the best teacher training course. A deep understanding of the spiritual benefits of Goa. An integration of mind, body and soul through the divinity that yoga provides. The origin and history of yoga and its knowledge. Learning all the different levels of yoga, their uses and benefits. Yogic Philosophy and its principles. The importance and benefits of learning meditation and pranayama. The yoga teacher training experience will enlighten you in the real sense of the word. The certification program includes each and every little nuance of Yoga. The students are taught to be ready for becoming a yoga professional so that they are capable of leaving a stronger impact. Each and every student will experience personal attention of the teacher which will encourage them to focus on improvement. The Yoga teacher training certificate provided on the successful completion of the course will be recognised worldwide. Feeling a positive high energy in the peaceful environment which will rejuvenate your mind, body and soul will help you concentrate on your training. The cool sea breeze flowing through the luscious coconut trees and palm trees offers the perfect experience of learning yoga. 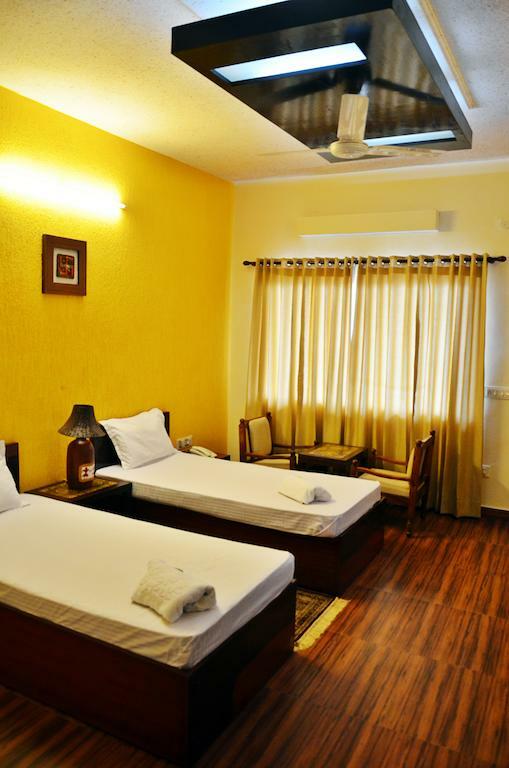 Comfortable and Rejuvenating Accommodations with best sleeping facilities. Delicious and 3 Times Healthy & Organic Meals Prepared with love. A Foundational Practice of Yoga which will leave a renewed sense of Confidence. Teachings of experienced and Certified Yoga Instructors. The atmosphere of South Goa with its beaches serves to be just right for practicing and learning yoga. When you learn something as divine as yoga being closes to the nature, it is an experience like no other. Apart from being unforgettable, the beauty of the location leaves your soul feeling enriched by its magnificence. A serious and a positive way of living life which will come with an increased sense of awareness. You will be able to professionally contribute towards the enlightenment of other people by teaching yoga. Support of like-minded individuals who share the same passion to learn yoga. A detailed Teacher Training Manual you can use to assist you in gaining better understanding. Upon successful completion of your course, you will receive a Yoga Alliance Certified RYS (Registered Yoga School) Certification. On completion of this course, you will be able to train further and organise your own yoga studio. THINGS TO DO IN GOA! 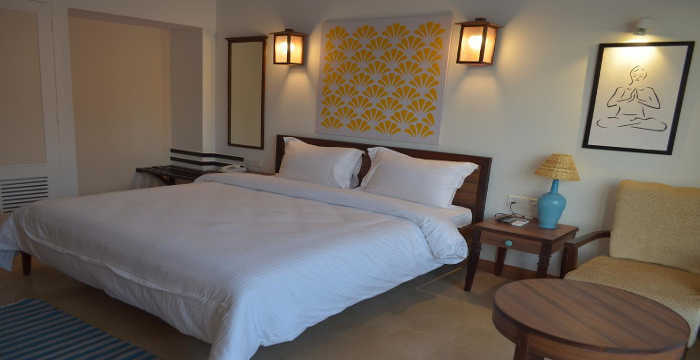 Your replenishing and nourishing of your mind, body and spirit at the beautiful beaches of Goa. A sense of being calm, strong and grounded in the midst of nature. In a position to gain better clarity around all the important decisions of life. Developing the sense of awareness which will help you through all the ups and downs of life. The real potential you have. Have you Experience Yoga Teacher Training in Goa with us? Yoga Teacher Training Goa Overall rating: 4.9 out of 5 based on 48 reviews.